video galleries — all in beautiful HD. Plus let them instantly access any point in your movie when you create custom navigation menus with Scenes. 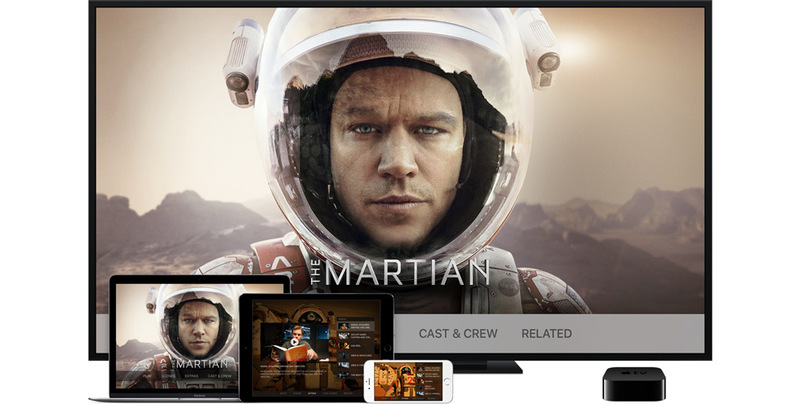 And when new content becomes available, it’s updated to a viewer’s iOS device, computer or Apple TV automatically. All you need to do is press play. Support for subtitles, audio dubbing and localized copy allows you to create one iTunes Extras package that can be enjoyed by users worldwide, while providing you with the flexibility to define the content on a country‑by‑country basis.